Nordic-inspired, nature-infused, reflective ambient pop, Narrow Skies are husband-and-wife team Anita & Ben Tatlow. Originally from Sweden, the duo write music that combines organic soundscapes and electronic elements to evoke images of the natural world. 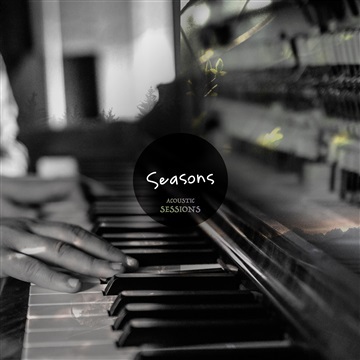 Their debut album Seasons featured music inspired by Scandinavia: from shimmering lakes to the hidden depths of the forest, and the extremes of winter’s icy grasp to the land of the midnight sun. Launching in 2019, their new project will explore the juxtaposition of the city and nature, using their current surroundings in Hong Kong for much of their inspiration, where the concrete jungle is contrasted with its lush green spaces. Through their music, the duo will also delve into themes of human impact on the natural world, and their work will touch on the important themes of social justice and climate change.